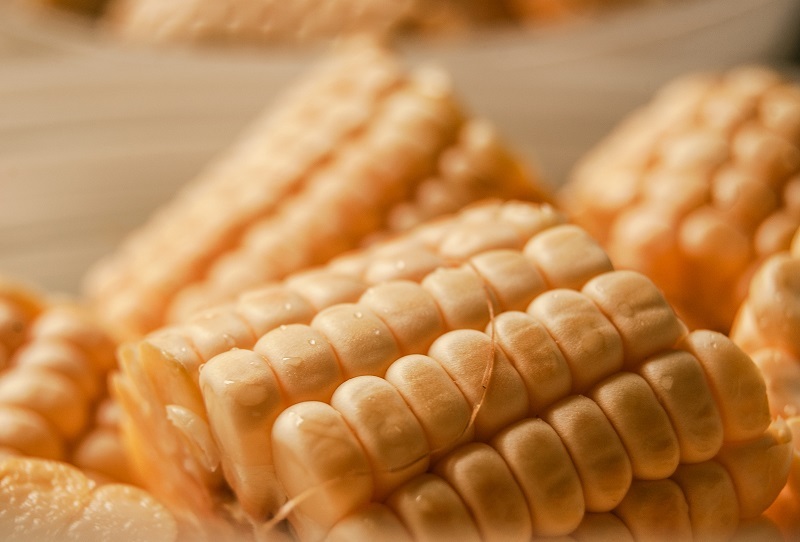 The project is expected to support Tyson Foods efforts to improve environmental practices across two million acres of corn production by 2020. Credit: Well Cabral on Unsplash. US-based meat producer Tyson Foods has partnered with international non-profit organisation Environmental Defense Fund (EDF) to develop and deploy initiatives that support sustainability strategies and meet the increasing consumer demand for more ecologically grown food. The first project under the partnership will focus on land stewardship. It aims to pilot and scale agriculture practices on 500,000 acres of corn to minimise greenhouse gas emissions, as well as improve water quality and maximise farmer profitability. Tyson Foods continuous improvement executive vice-president and chief sustainability officer Justin Whitmore said: “Developing a sustainable food system is important to our business and the planet. The project is expected to support Tyson Foods efforts in meeting its land stewardship goal of working with farmers to improve environmental practices across two million acres of corn production by 2020. The pilot project will make use of cloud-based agricultural technology from MyFarms and Farmers Business Network (FBN). Both applications collect information on agricultural production practices while protecting data privacy. EDF+Business supply chain programme director Jenny Ahlen said: “If the largest US food company can prove the viability of farming practices that are good for the planet and for profits, it would be a game changer. The partnership will also analyse sustainability data on farmland as part of Tyson’s land stewardship commitment and publicly communicate progress and best practices that surface from pilot projects.